These are a great looking running shoe from Diadora also known as the Diadora Camaro trainer. 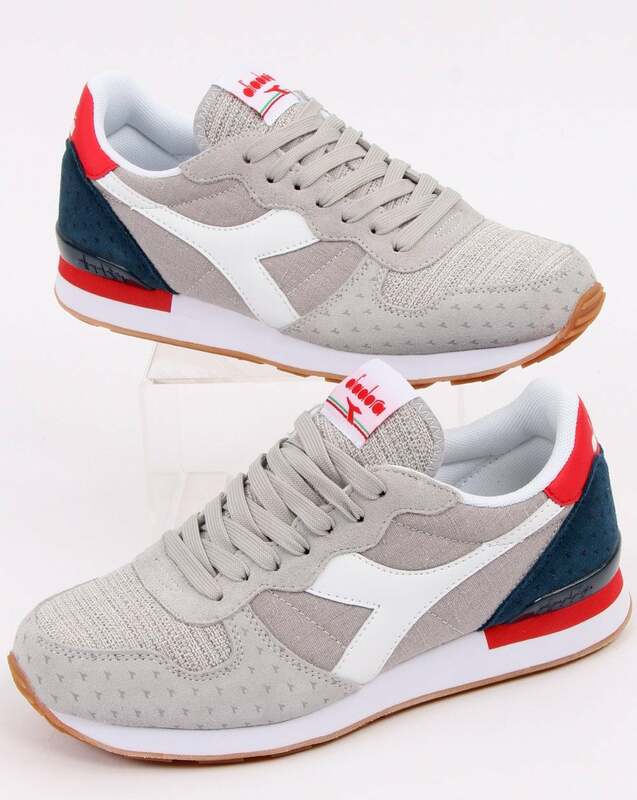 They come in this class colourway of Chalk White & Navy throughout the mesh and suede with a contrasting whisper white colourway for the Diadora logo stripe. Crafted from a durable mesh and suede mix these are extremely comfortable, functional and stylish all at the same time.